Live the emotion of the dance. 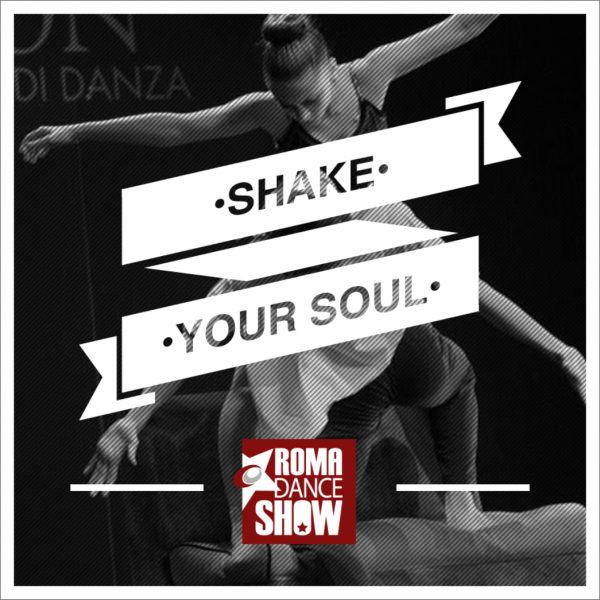 Share your desire to dance. 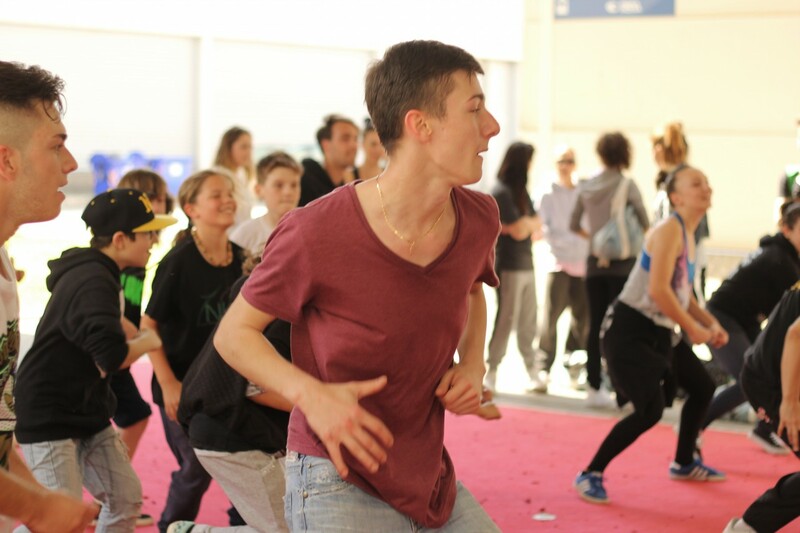 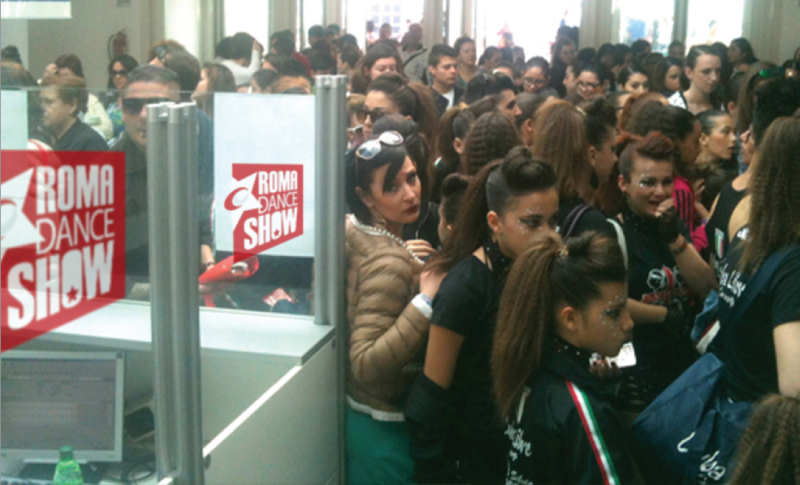 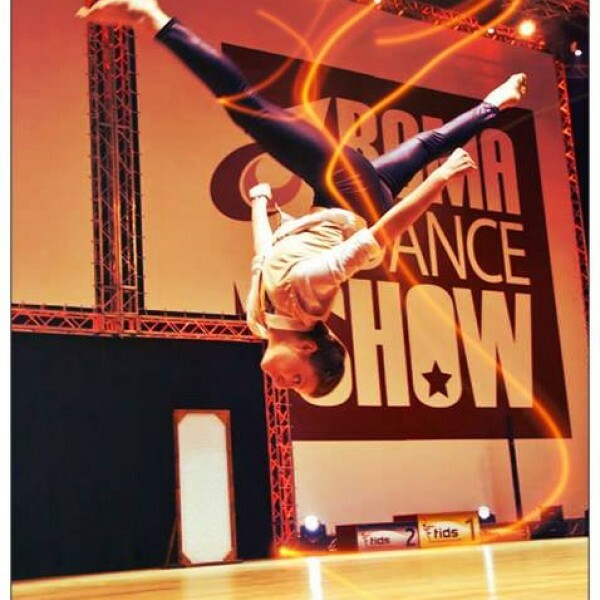 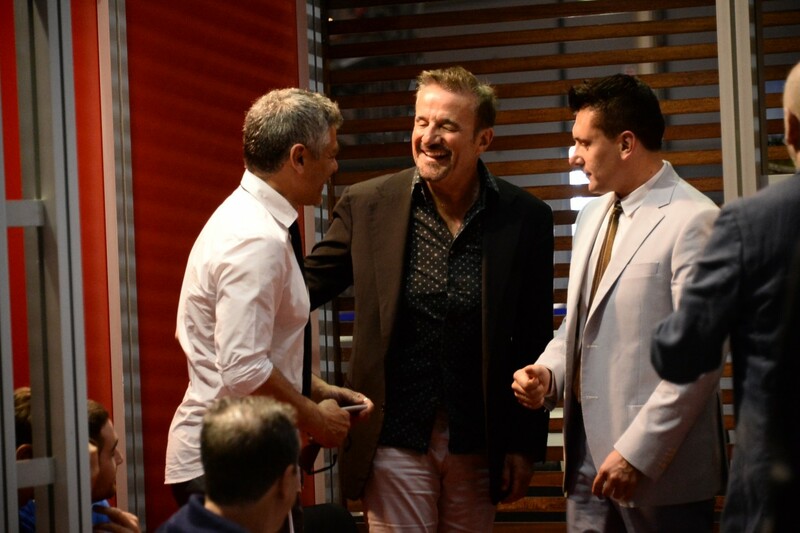 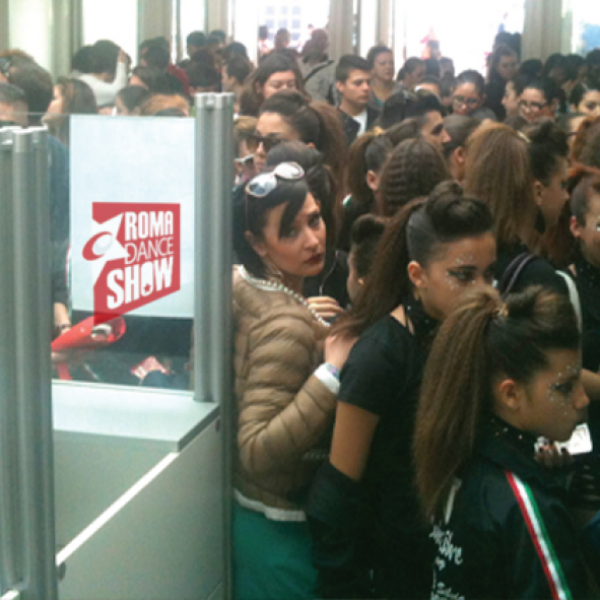 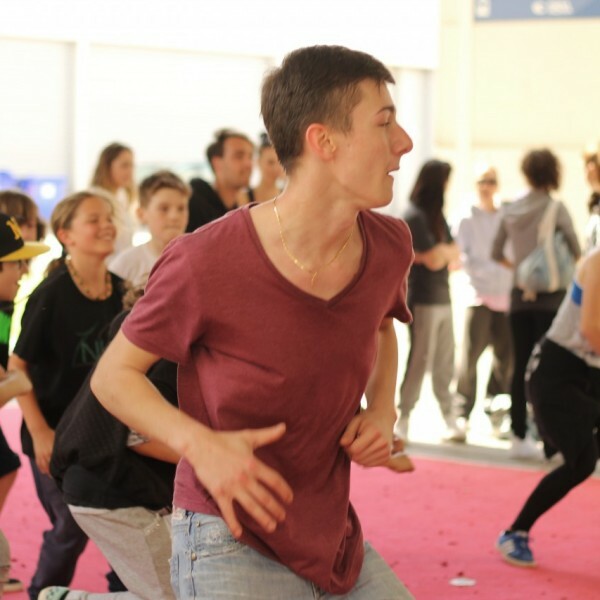 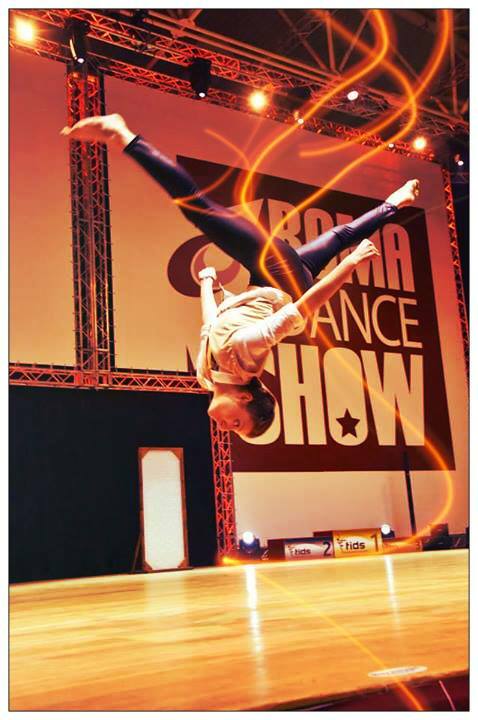 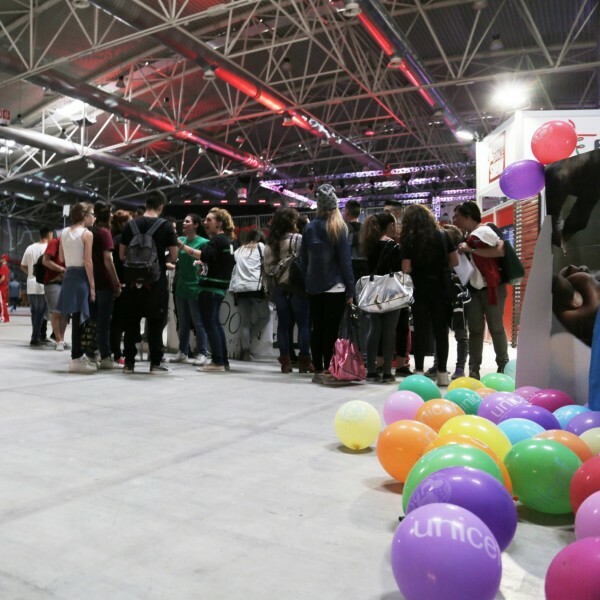 Last year, one of the biggest events in the dance world took place on May 9-11 at Rome's New Convention Center. 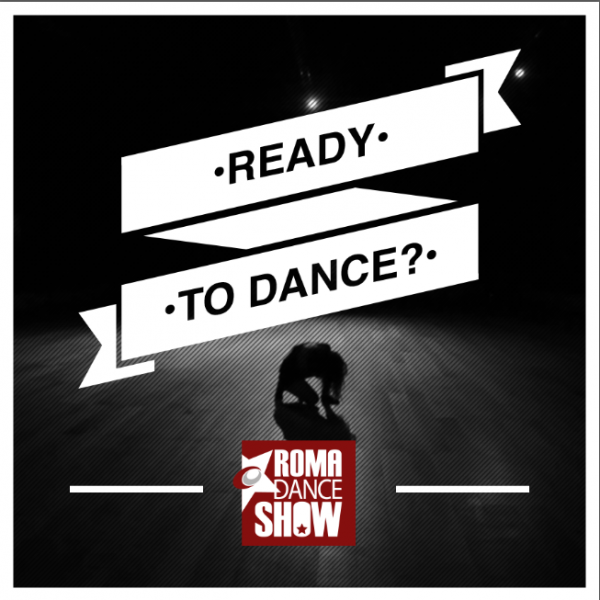 The Roma Dance Show showcases all forms and styles of dance, offering every dancer the possibility to perform and enjoy other's performances, while maintaining the educational aspect of the event. 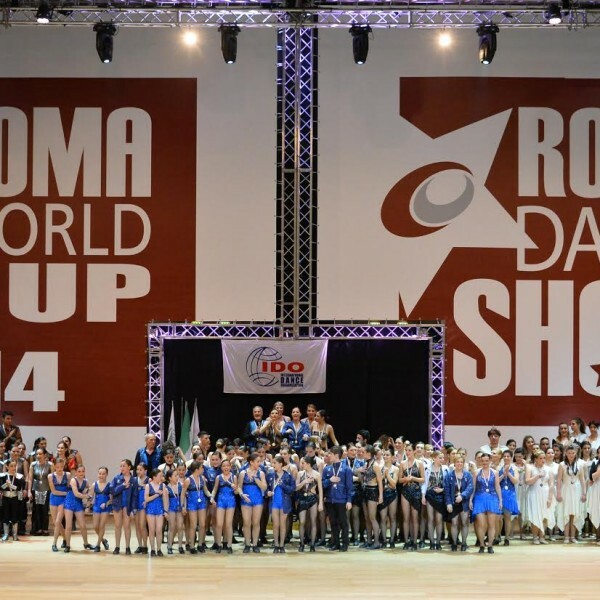 The New Convention Center in Rome boasts a grandiose layout with large, well-designed areas and represented the ideal location to host The Roma Dance Show 2014. 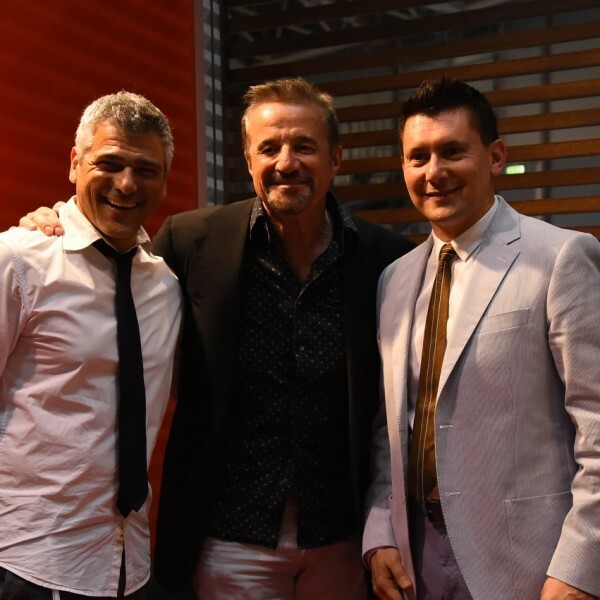 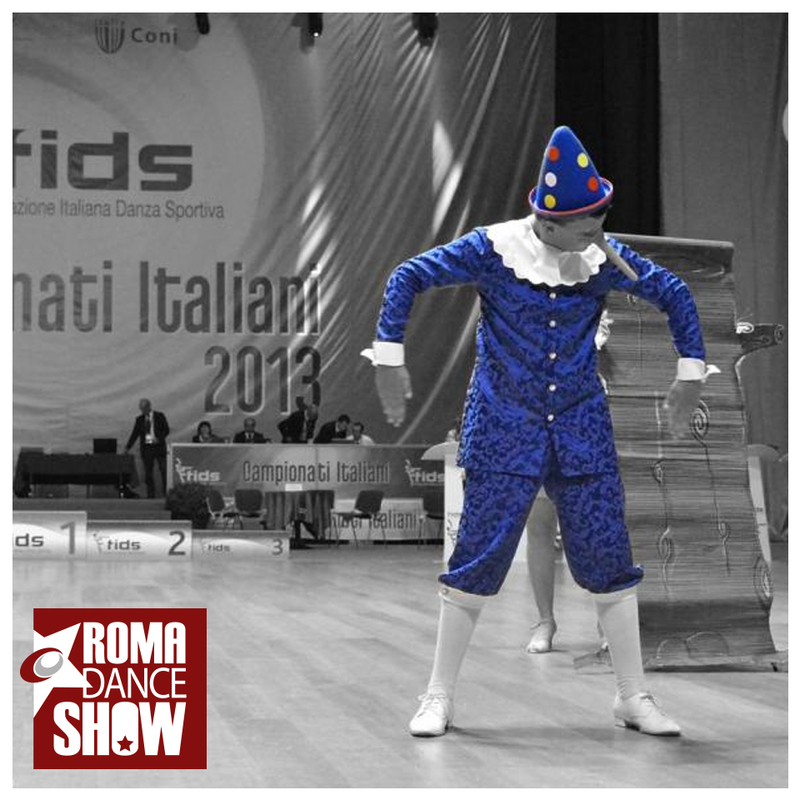 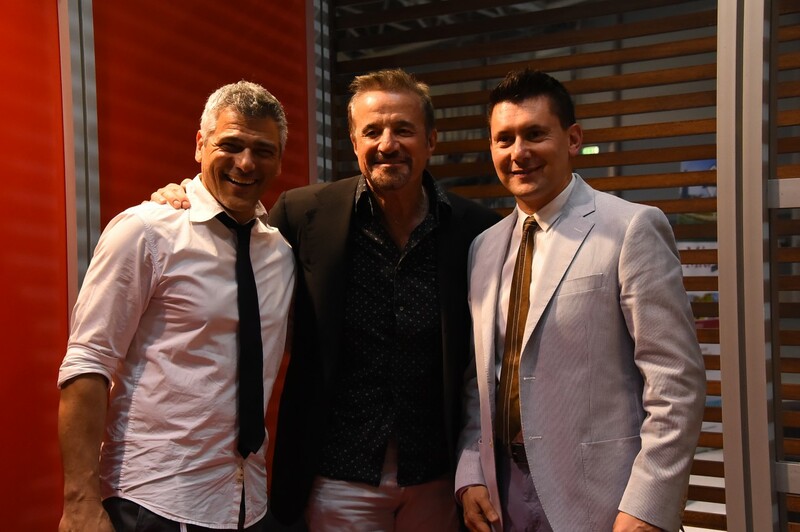 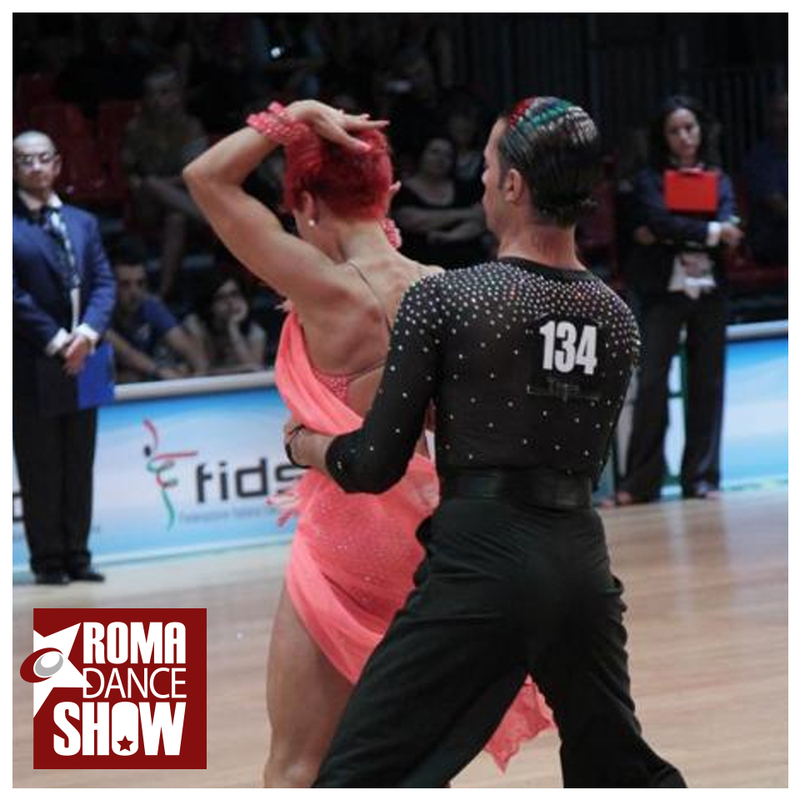 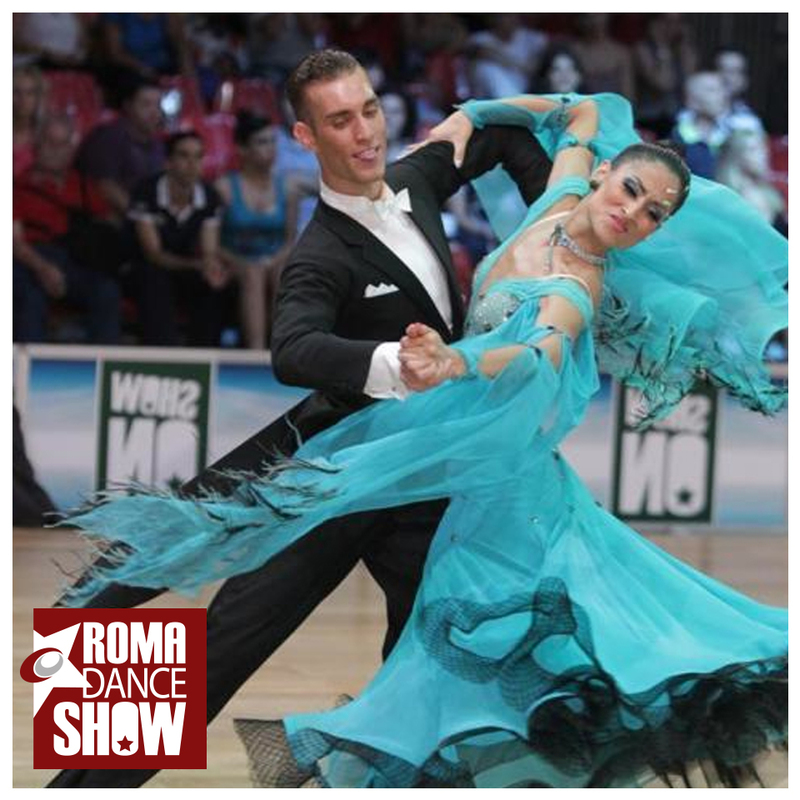 In 2014, The Italian Dance Federation (FIDS, the only Federation accredited by the Italian government), selected The Roma Dance Show to host an event, dedicated to various dance disciplines, resulting in the nomination of new members for it's National Team, Club Azzurro. The Roma Dance Show was honored to host this important annual event. 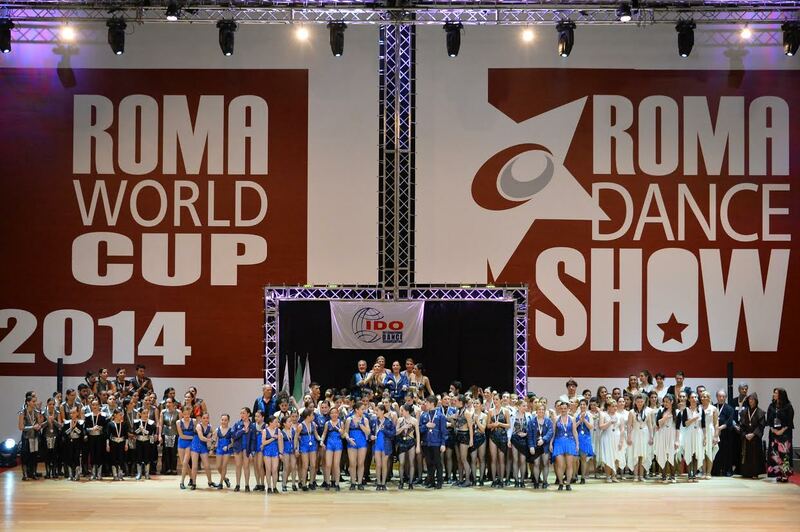 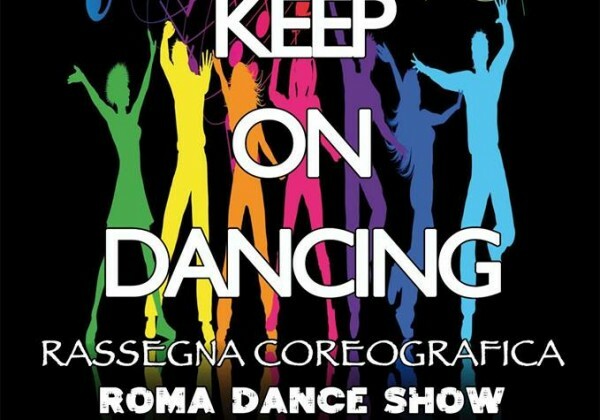 In addition, The Roma Dance Show organized an international event called The World Cup Dance Show, to draw interest from around the world to dance in Italy. 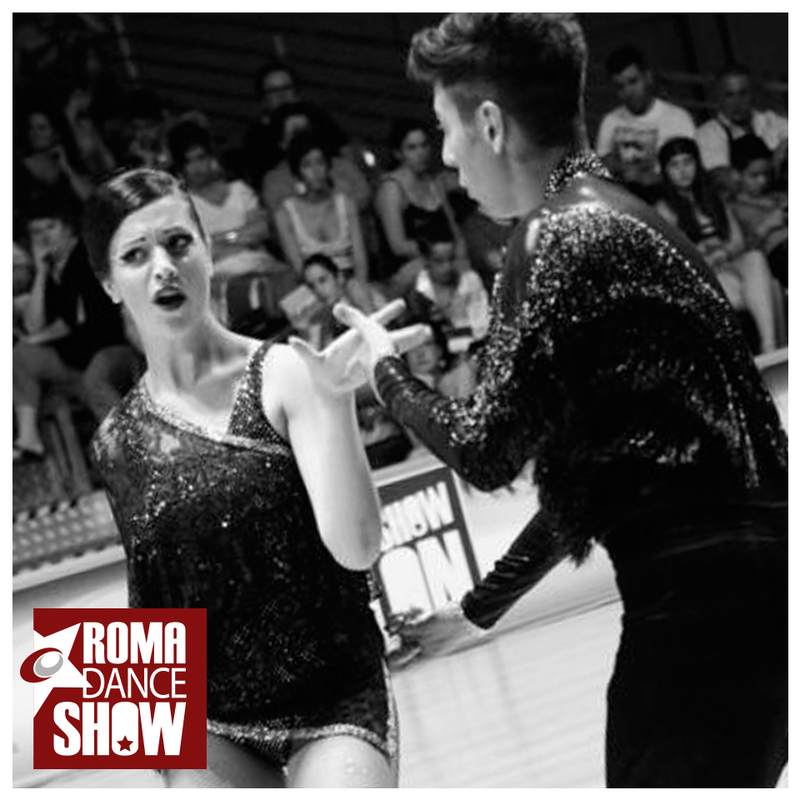 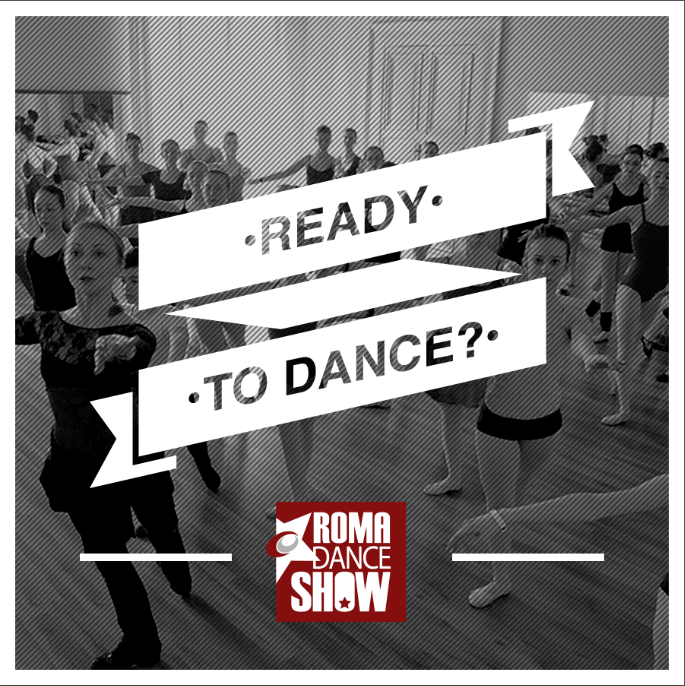 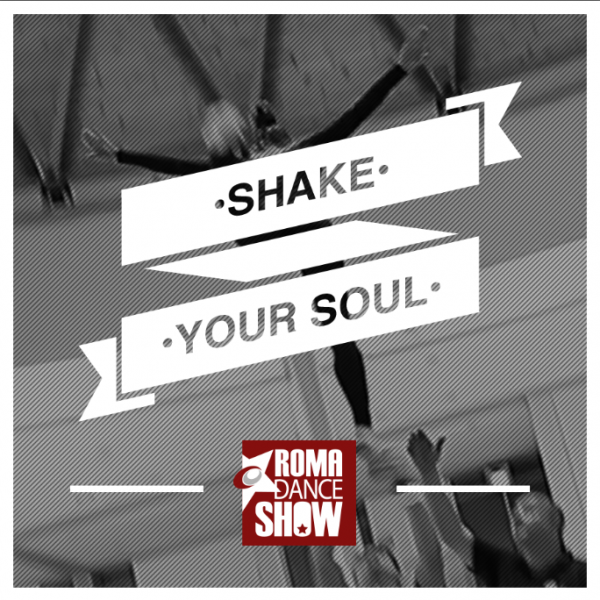 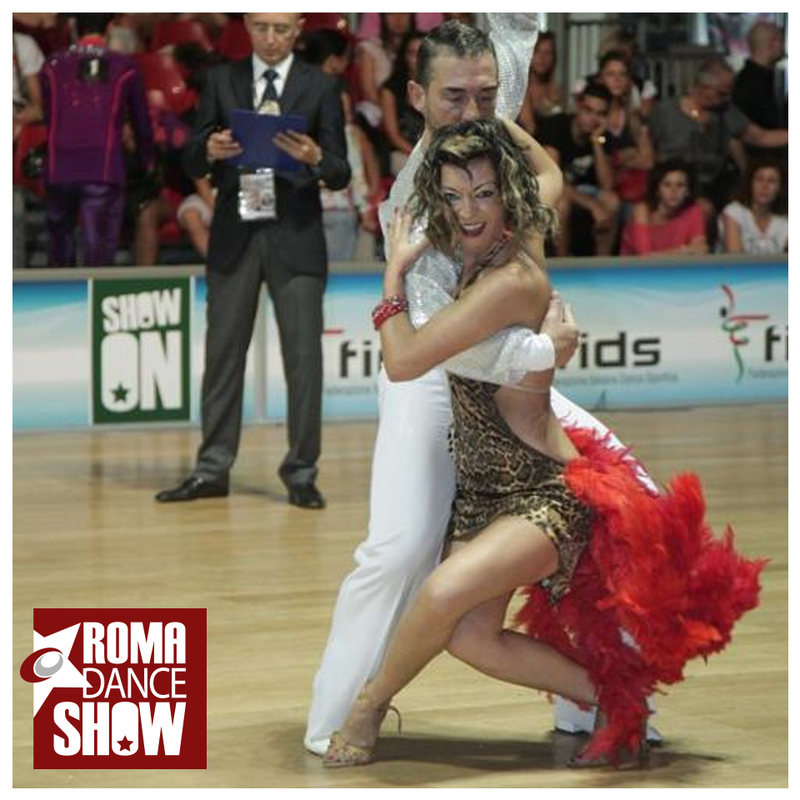 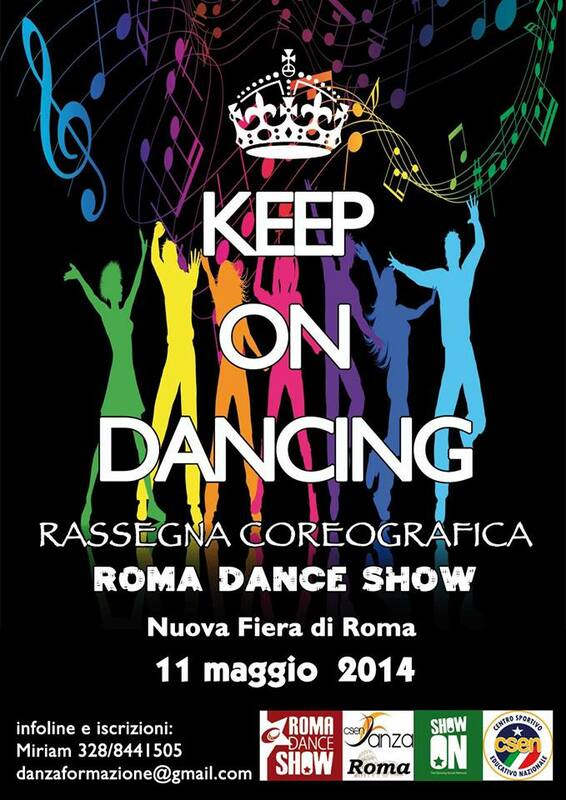 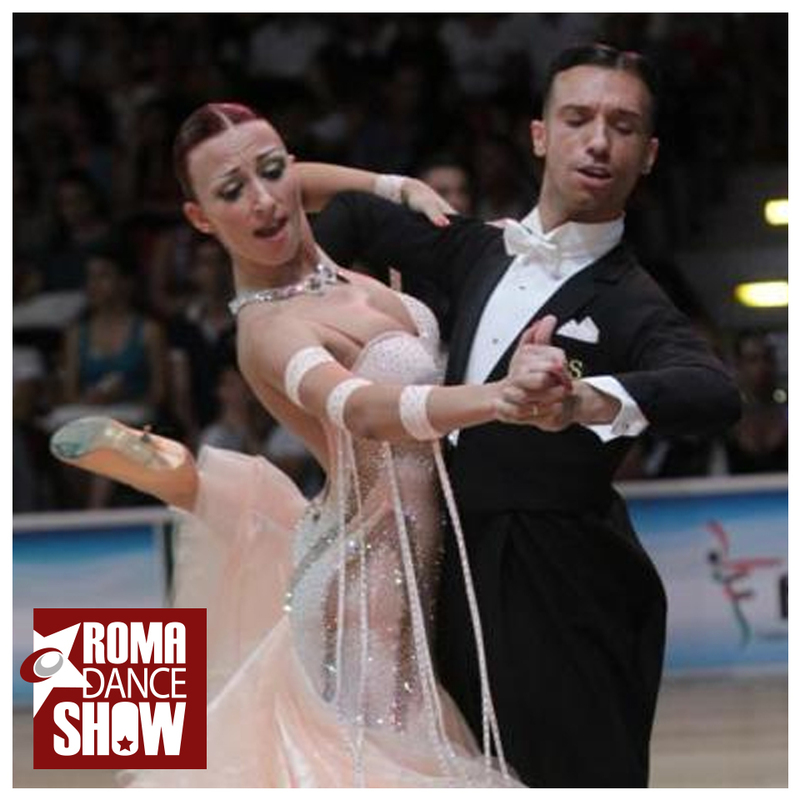 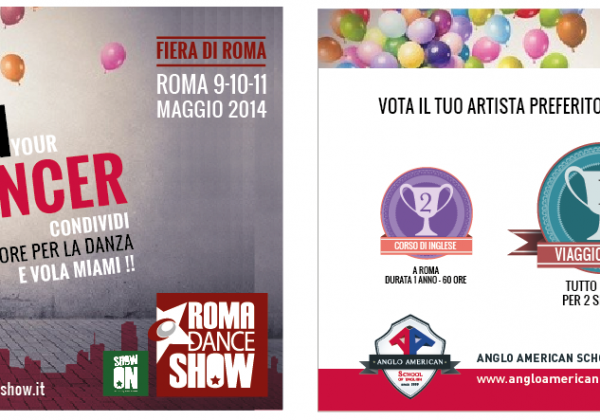 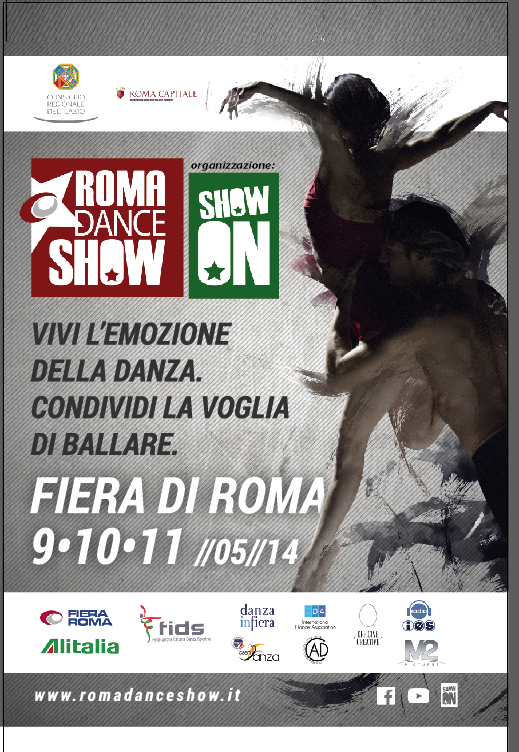 Download here the schedule for Roma Dance Show 2014.